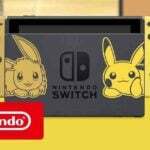 Nintendo had some more gameplay to show for Pokemon: Let’s Go Pikachu! and Let’s Go Eevee! today during a recent livestream. And while much of the attention was on all of the recent Super Smash Bros. 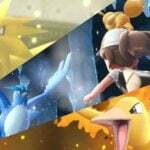 Ultimate announcements, there’s still some room for Pokemon and other iconic Nintendo franchises to get some screen time. The gameplay starts off with a player who has just earned the Boulder Badge, and is on their way through Mt. Moon near Pewter City. 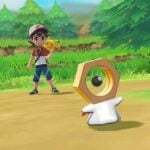 We get to see some of the capture mechanics in the Switch title. 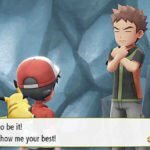 Which by design are almost identical to those of Niantic’s Pokemon GO. 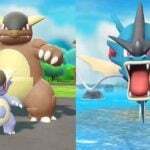 The Pokemon also appear in the over-world, making it much easier to pick and choose which ones you want to try and catch. 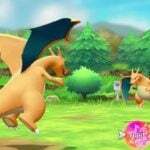 We also get to see some battle mechanics, which are very similar to the original games. 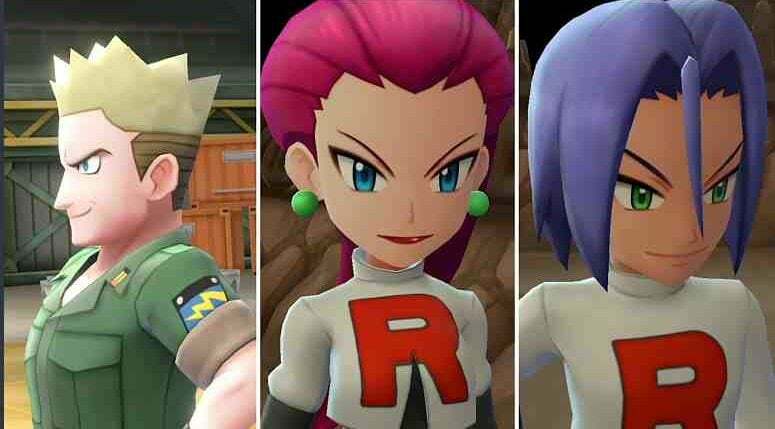 Pokemon: Let’s Go also includes a bunch of mini-games for players to enjoy. 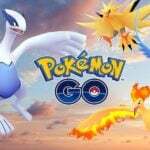 One interesting tidbit is that we have the ability to change the inherent natures of a Pokemon at our leisure. Check out the full gameplay segment video down below. 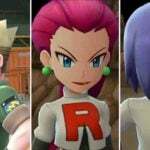 In other Pokemon: Let’s Go Pikachu! and Let’s Go Eevee! 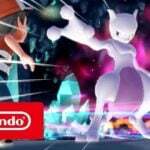 news, Nintendo released another trailer showcasing Lavender Town. . 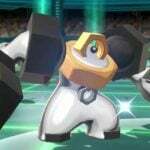 The Pokemon: Let’s Go games will also feature a new legendary evolution, Melmetal. 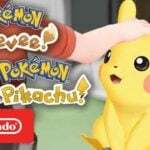 Pokemon: Let’s Go Pikachu! and Let’s Go Eevee! 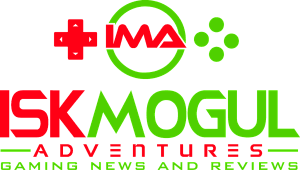 are slated to release next month on November 16, exclusively for Switch.